July 14th began the start of my 4th year living in Florence. 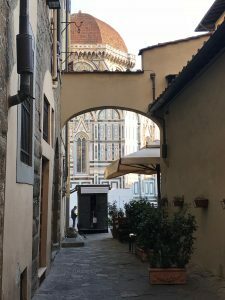 In the title, I questioned whether it is the deciding year because a lot of expats I have known have either returned to America or moved on to another city after living in Florence for four years. I have received many messages from people looking for advice and struggling with the idea of moving to Italy. 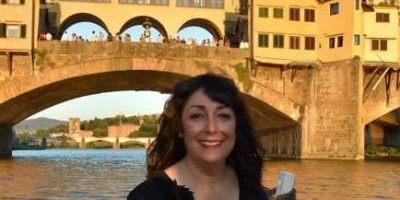 I wanted to share some personal experiences to answer some common questions hoping to help anyone who may be thinking of moving to Italy. Let me start out by saying that it took me 8 + years to finally make the decision to move to Florence and I truly regret that I didn’t do it sooner. 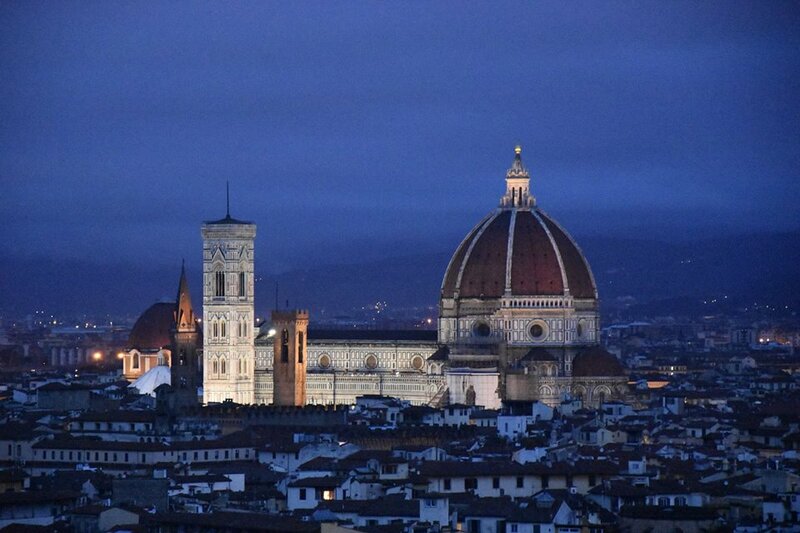 I had been traveling to Italy since 1997 sometimes twice a year to many areas in Italy and always included Florence in most of my trips because I knew my heart was there. 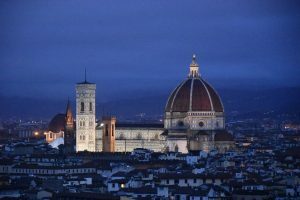 In 2007, I decided I wanted to live in Florence and started the process to obtain Italian citizenship jure sanguinis, which I received in 2010. I just never felt the timing was right for such a big move and I believed I had too many commitments with work and relationships so years kept passing. 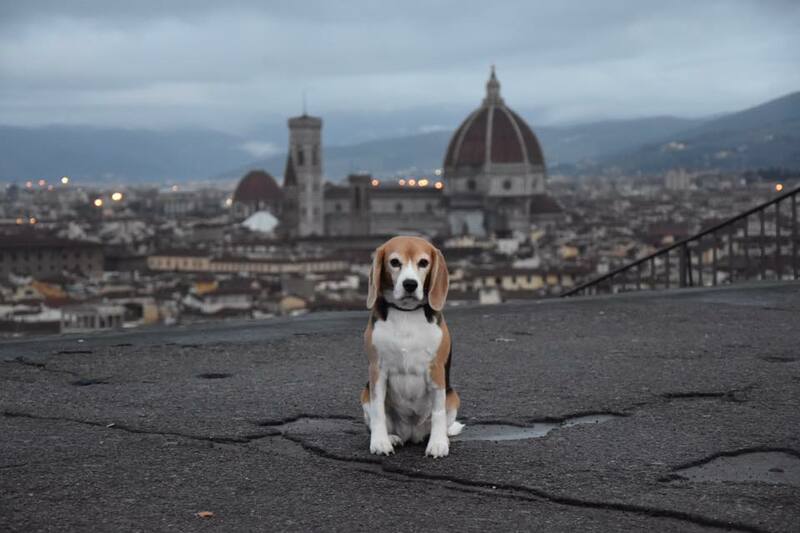 In 2015, I sold my house, gave away most belongings and ended my law partnership to start a new life in Florence. On to a few questions I’ve received! Some questions I lumped together because the responses are connected. Is the Italian language a necessity? Make the effort and learn it, even if it is while you are in Italy. When I first came to Italy, I knew limited Italian, plus I was extremely shy using it for fear of mistakes. Even now, when I speak Italian, many locals switch to English because they hear my American accent. It’s so easy to use English but not helpful in the long run. I’ve seen many expats live here without even trying to learn Italian so it can be done, but they constantly rely on others. Signing rental leases, utility contracts, opening a bank account and a Partita Iva, establishing residency, joining the healthcare system and etc. would be a nightmare if you don’t know the language without the help of others and you can’t rely on others forever. I had to make several visits to agencies due to bureaucracy, and also, partly because I didn’t completely understand the language. It was quite intimidating and exhausting! In the moment occasions such as telephone calls or where you need to stick up for yourself say if someone cuts in front of you in line and more, the Italian language is necessary to properly defend yourself. Absolutely at times! At first, it was a vacation until I found my permanent apartment and the limited possessions I kept arrived from New York. Then it became real….. Especially in the beginning, I sometimes felt I lost my identity. I missed my comfort zone of having family and friends close by, the familiarity of places I used to frequent, plus learning a new language and being able to properly express myself was and still is difficult at times. Initially, I made a habit of going to the same places for coffee, to buy vegetables and such to recreate familiarity and make myself known in the community. It worked rather quickly because when I approach these places, the shop owners always greet me with a friendly smile and know my order. Is it easy to make friends? What is the age range of expats? 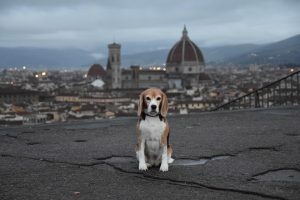 Thankfully, making friends in Florence has been somewhat easy and I have a nice variety of both Italian and expat friends which I think is important. I had a few Italian friends before I moved here and our friendships have continued. Plus, I teach English to Italians and some have become good friends. Great for the companionship, but hard on the pocketbook as I no longer feel comfortable charging them full price or even at all. Florence also has a large expat community. There are many groups and meet ups to socialize with others. Most expats I’ve encountered in Italy tend to be either about 20 years junior or 20 years senior to me. I assume that moving to Italy is a more difficult choice for people in their 40’s to 50’s who are mid career, as I have met few in my age range who have made the choice during this time period. I also brought my dog Baci from NY who helps me meet lots of people all the time. Is there work available in Italy? Please don’t move to Italy expecting to find immediate work which will cover all of your expenses. Without valid working papers, a special skill and knowing the Italian language, work is not easily obtained. Sure, jobs are available teaching English, babysitting and working in shops or restaurants but the salaries in these and most other jobs are disappointing. Be further warned that some of these jobs are purely seasonal work. Should I sell my property in America? Should I rent or buy property in Italy? Obviously this is a personal choice and depends on individual finances. Selling property in America before a move to Italy is a huge commitment. I would recommend spending extended time in Italy before one does that. I recently followed the journey of an American woman who sold everything to move to Rome. Her enthusiasm was contagious and I was routing for her to be happy with her decision as I saw myself years earlier. Unfortunately after only 8 months, she continued to be miserable and felt she couldn’t fit in, so she returned to the states. Initially, I would recommend renting property in Italy to be sure the location and move is correct for you. I’m still currently renting and have fully explored the areas of Florence. I now know what feels right for me and the locations I would consider buying in. What conveniences do you miss most? Large refrigerators, dryers, ice cubes and strong air conditioning. Am I happy? Am I still in awe of Italy? I just love walking the streets of Florence every day and still have a smile on my face. Is that smile constant? Nooooo, especially when I’m crossing the Ponte Vecchio with the crowds in the summertime heat, but it’s still right for me at this time. 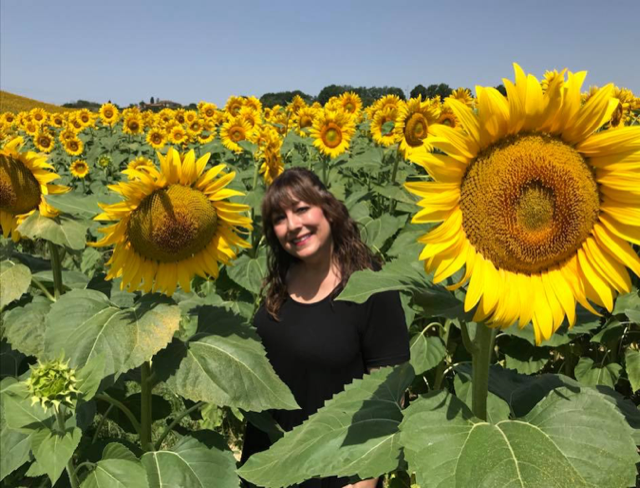 To celebrate the start of my fourth year in Italy, I went on a search for sunflowers in Tuscany and surely found an abundance of them. So as I start my 4th year in Florence, I can’t help but wonder if things will suddenly change for me as it did for many other expats when they decided to move on after 4 years. I don’t believe it will, but I’ll let you know in July 2019! If you have any specific questions, be sure to send me a message. Catherine what a wonderful thing you have done for people intending on moving to this beautiful country. You are inspiring to all expats and I am fortunate and so very happy to have you as a friend. A presto! Hi, what is the best time of the year to see the sunflowers in Tuscany? Peak season to see sunflowers is July. I look forward to the day I get “a glimpse of the duomo”. Reading about your experience I believe you are there to stay, and that I have to make the trip sooner than later.